The Chateau de Langeais is a medieval castle, rebuilt as a chateau, on a promontory created by the small valley of the Roumer River at the opening to the Loire Valley. 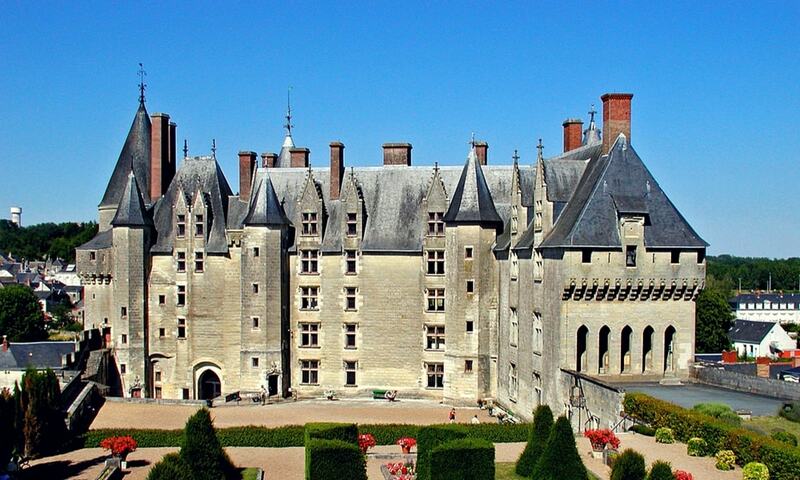 After it was destroyed during the Hundred Years' War, King Louis XI (1461-1483) rebuilt Chateau de Langeais into what today is one of the best known examples of late medieval architecture. Restored in the late 19th century, Chateau de Langeais came under the control of the Institut de France, who own the site today. It is listed as a monument historique by the French Ministry of Culture and is open to the public.